Lenstra, J.K. (1976, February 25). 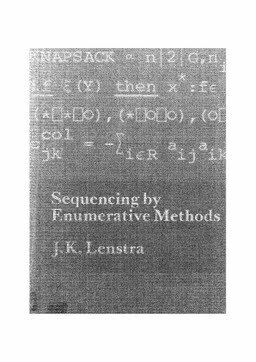 Sequencing by enumerative methods. Mathematisch Centrum.